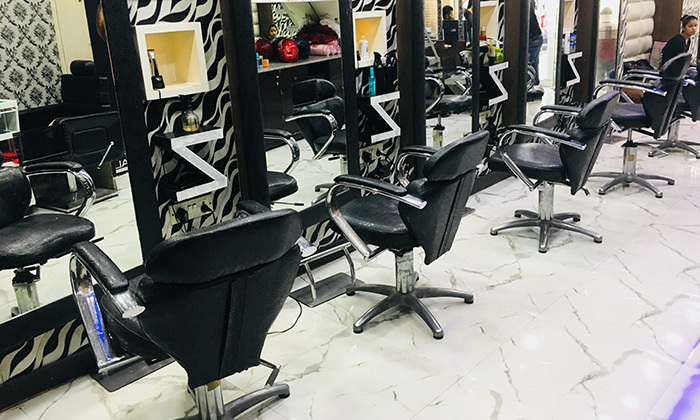 Turn Ur Head is a popular luxury salon that offers a wide range of hair and beauty services for both men and women. 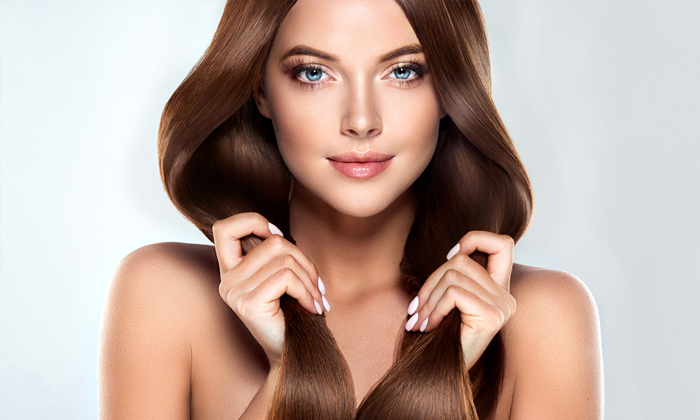 Led by an expert team of trained professionals, the salon offers a host of treatments and procedures in order to make every customer's visit a pleasant one. The salon's staff maintains stringent hygiene practices and utilises quality products to conduct their services.